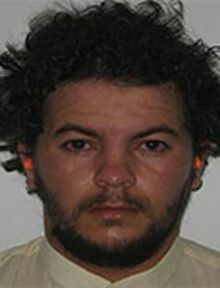 On June 23, the Pentagon announced Tunisian Ali al Harzi, who was a suspect in the 2012 Benghazi embassy attack, was killed in an airstrike in Mosul, Iraq on June 15. Yesterday, the Pentagon announced his brother, Tariq al Harzi, (pictured above) was killed in an airstrike in Syria on June 16. I wrote a long post on the background of the al Harzi brothers here, commenting that Tariq seemed to be the more significant of the pair. 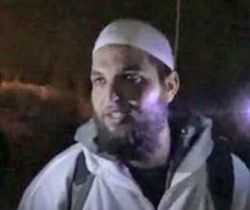 Ali Awni al-Harzi, a suspect in the 2012 Benghazi embassy attack, has been killed by a U.S. drone strike in Mosul.